March and April have been good months for design magazines. Okay was recently sent the new issue of CMYK Magazine (#46) in which the Beautiful Ordinary project from 2009 was included. The piece is featured on the cover as well as quite a bit larger on page 46. 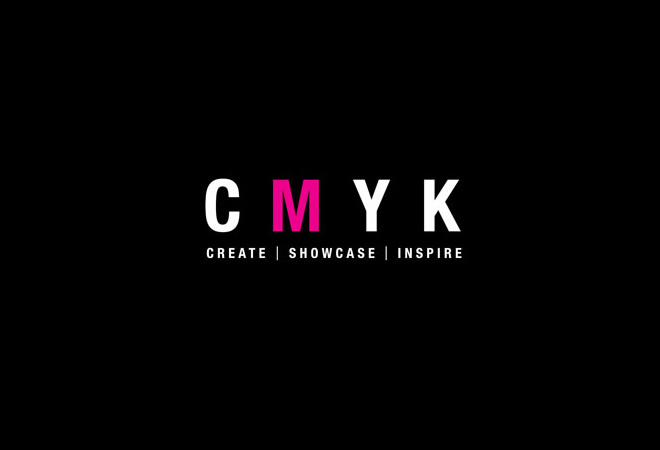 Many thanks to CMYK for including it along with tons of other great work. Get to your nearest magazine shop and pick up a copy today.